The Israeli music scene is thriving and eclectic. 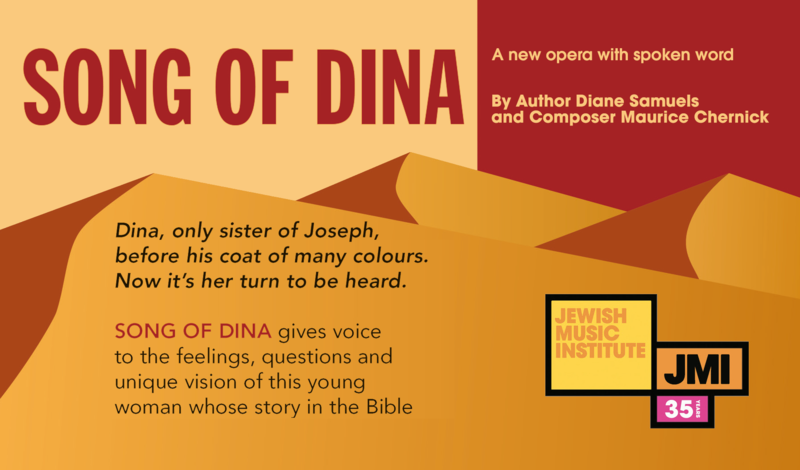 Since its inception, JMI has been very active in bringing Israeli music to the UK. One aspect of JMI’s work promoting Israeli music in all its guises, under the general guidance of musicologist Dr Malcolm Miller, has been to establish a Visiting Israeli Composer position to facilitate workshops, masterclasses, seminars and exchanges between professors and students in British and Israeli Music Colleges. Menachem Wiesenberg was chosen by JMI as the first visiting Israeli composer. Wiesenberg opened many doors and made a significant impact on London music colleges. He was invited to take part in discussions about Jewish, Israeli and Arabic music at the South Bank Centre, and had concerts dedicated to him at Guildhall School of Music and Drama and the Royal Northern College of Music. His grand finale was to compose a ‘Suite Concertante for Klezmer & Classical Violins’ commissioned for Dora Schwarzberg and Sophie Solomon and premiered with the Yehudi Menuhin Youth Orchestra at London’s Arts Depot. Michael Wolpe, the Head of Composition, Conducing and Music Theory at the Jerusalem Academy of Music and Dance was the second Visiting Israeli Composer and visited the UK several times during his residency. 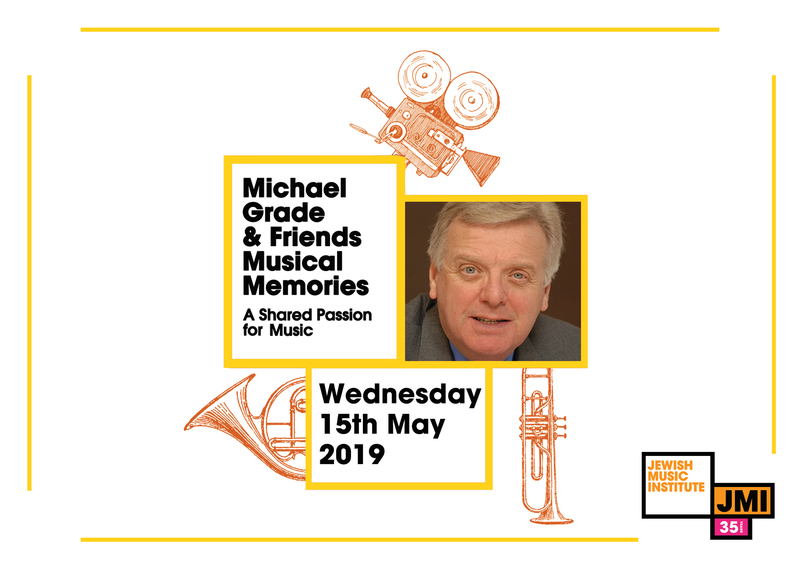 He created meaningful connections with lectures, workshops and masterclasses between British and Israeli musicians and institutions across the country. He was the Artistic Advisor for the JMI Jewish Culture Day at the South Bank in 2008 (Musical Dialogues: British and Israeli Music) and was on the advisory panel for the International Conference on ‘Art Music of Israel’, organised by the Conference Director Dr. Malcolm Miller, held at SOAS in 2011. The conference included papers from international academics and composers and performances were held every lunchtime and evening celebrating the diversity of Israeli Art Music. The Art Music of Israel Conference is an example of the important work that JMI does to support academic research in the sphere of Israeli Music. JMI has also brought to the UK well-known Israeli pop and world music artists, with a particular focus on those inspired by traditional musics and bridging cultural boundaries with their work. These include Idan Raichel, known for his fusion of electronics, traditional Hebrew texts, Middle Eastern and Ethiopian music, composer and double bassist Daphna Sadeh, Israeli Ladino singer Mor Karbasi, and esteemed Oud player, fusionist and peace activist Yair Dalal who performed as part of the Art Music of Israel Conference in 2011 and gave a special concert of Vocal and Instrumental Repertoire from Jewish-Arabic Traditions with Yaniv d’Or (counter-tenor) and Erez Mounk (percussion). The JMI supports the International Israeli Music Competition which was inaugurated in 2008 by its Chairman Sagi Hartov. The competition aims to expand awareness of Israeli music repertoire amongst both professionals and students and to reach a wide listening audience through the Prizewinner’s Recital.